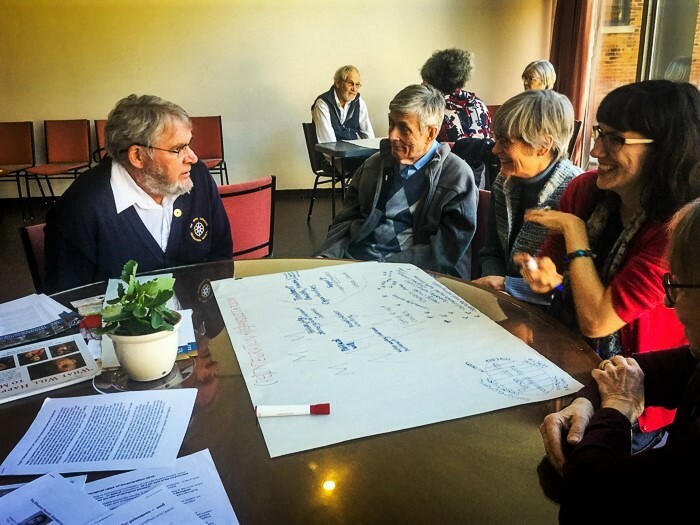 A key way that Quakers have been active in social justice for many years has been through education, information sharing and informal dialogues. CFSC continues this tradition through our education and outreach work. We provide information about our work and penal abolition through resources and workshops and facilitate knowledge brokering between interested parties. 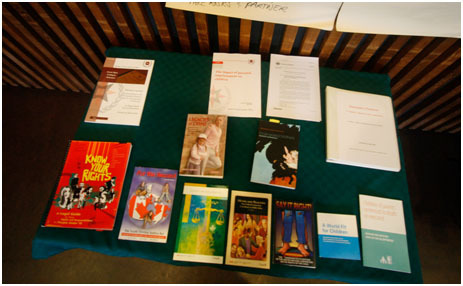 We also support work of individual Friends and projects related to criminal justice by promoting and educating about penal abolition and the work of Quakers. Revenge (PDF, pages 3 and 5) an article from the Winter 2016 issue of CFSC’s newsletter Quaker Concern examines the roots of the concept of vengeance in the criminal justice system. A radio interview with Kate Johnson, a Quaker and the former chaplain of the Pittsburgh Institution. CFSC hosts informal workshops on penal abolition and how to engage in criminal justice issues. 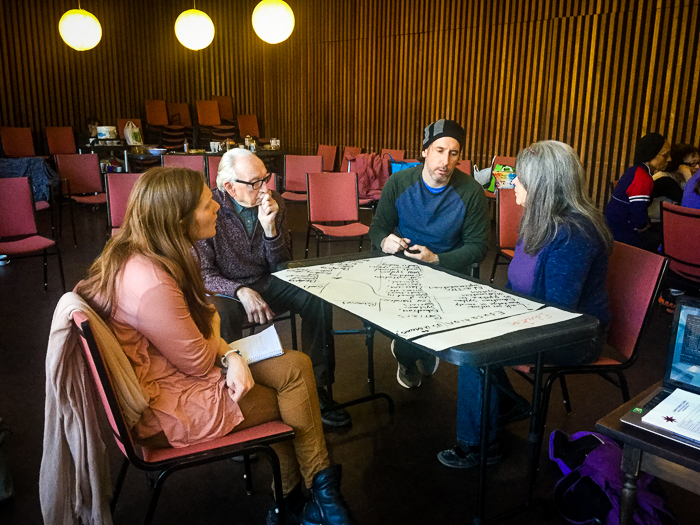 We aim to work with people to better understand the justice system in Canada, how our beliefs lead to penal abolition, what this means and how we can envisage alternatives to prisons. CFSC has conducted several workshops across Canada since 2015. If you are interested in CFSC conducting a workshop for you, please contact us.